The fifth perfume in fragrant collection for women by Paris Hilton was presented and named Fairy Dust. 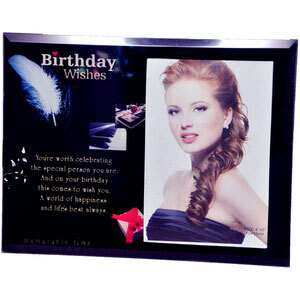 It was made in cooperation with Mane USA, under the license of Parlux. The fragrance was announced as a new edition, which will definitely stir the public, just like Paris herself wherever she appears. Fairy Dust opens with sparkling aromas of Processo, with pink peony and orange blossom, while the heart blooms with spring gardenia, peach nectar and lotus. The base notes incorporate patchouli, cashmere, musk and vanilla cream. 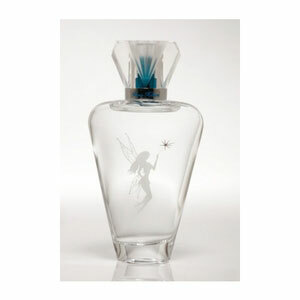 The perfume arrives in a glass bottle with an illustration, gentle fairy, in the centre of the bottle. Fairy Dust is available as 50 and 100ml EDP, with 200 ml body care lotion. The new edition will be available in over 90 countries of the world. Fairy Dust was launched in 2008.